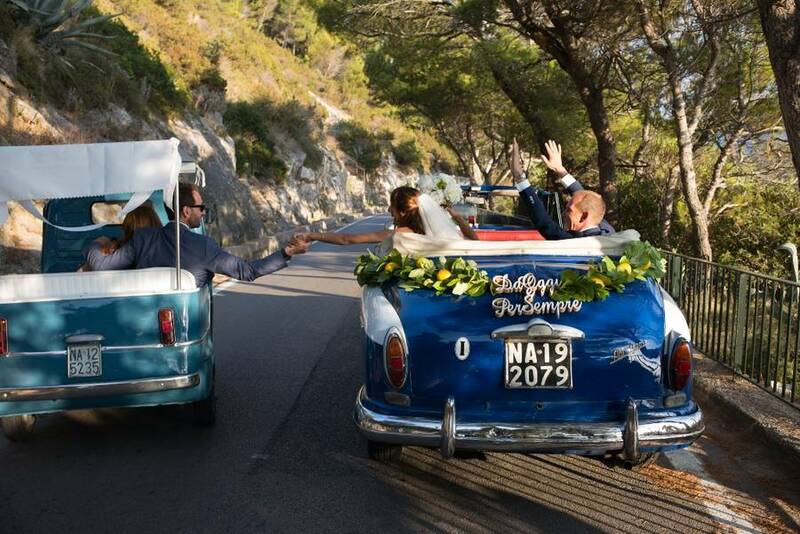 Capri Moments on Capri. 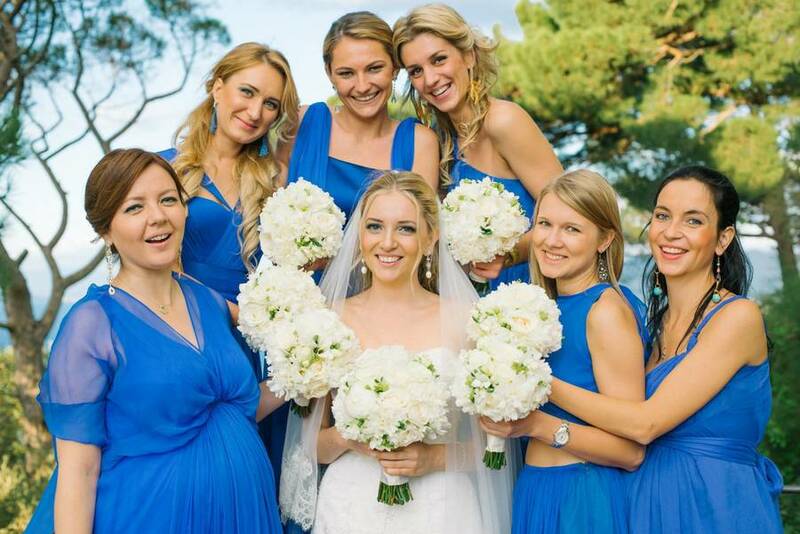 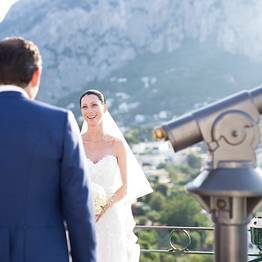 Destination weddings on Capri for an unforgettable "I do"
Capri Moments - Destination weddings on Capri for an unforgettable "I do"
Worried about how to make you dream wedding come true? 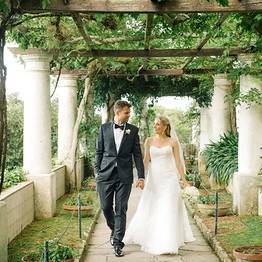 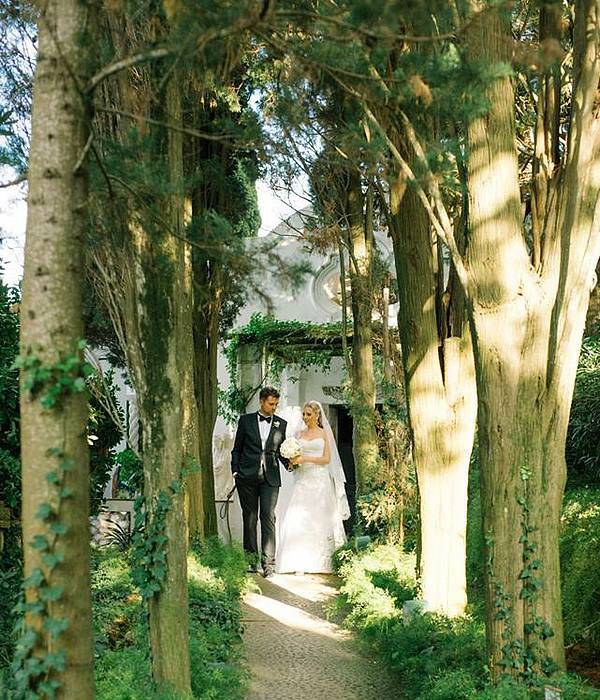 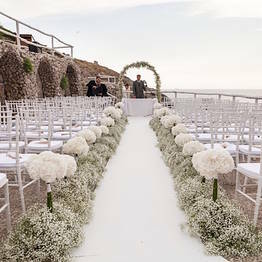 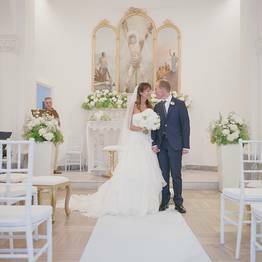 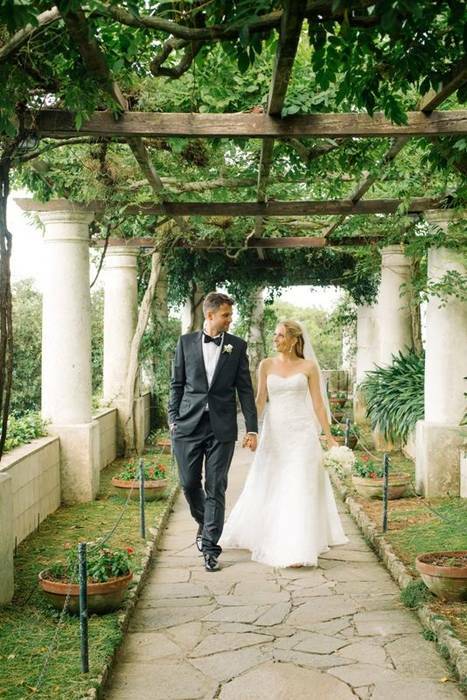 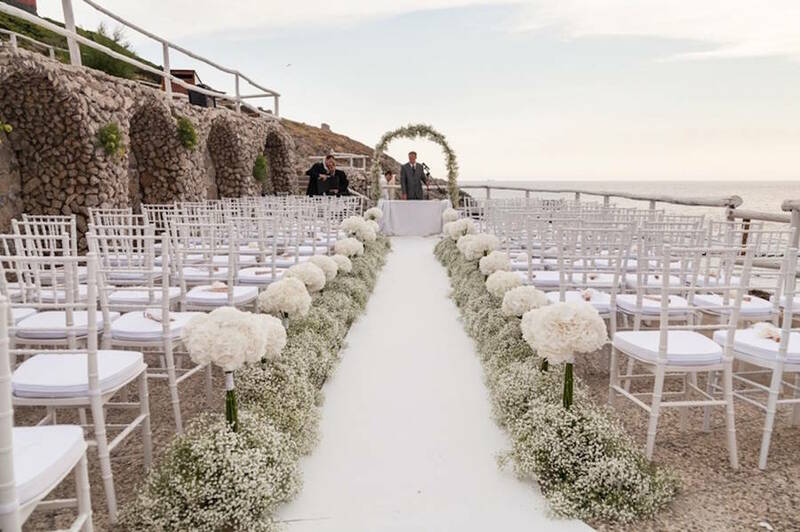 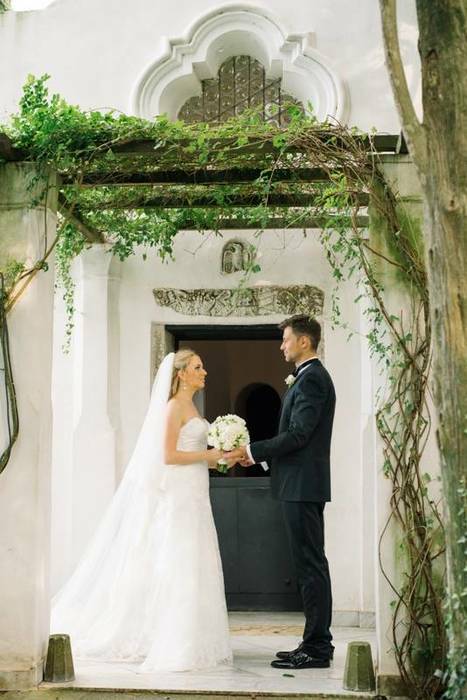 All you need are two things: a fairytale setting like Italy's breathtaking island of Capri and the professional and locally-based wedding planner, Capri Moments. 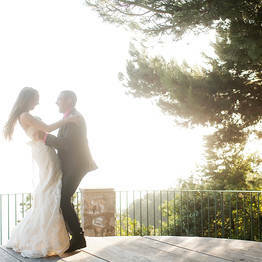 Now all you have to do is say, "I do"! 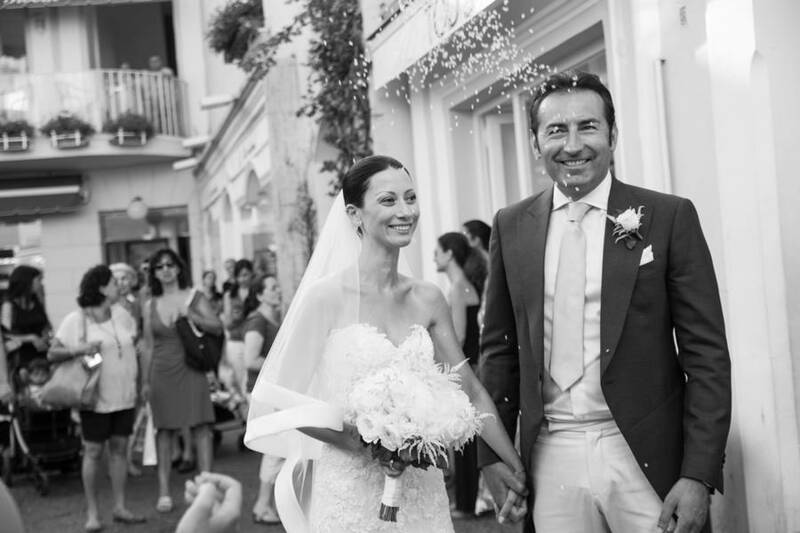 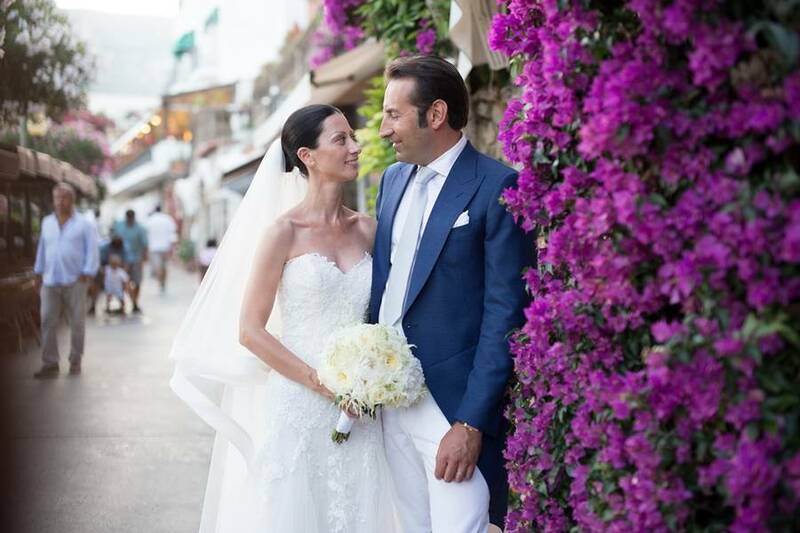 Capri natives and experienced wedding designers Fabrizia and Maria Consilia know exactly how to make each destination wedding on Capri unique and special, and take care of details including the floral design and reception menu, rehearsal dinners and favors, invitations and seating plans, and everything in between. 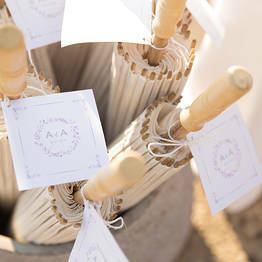 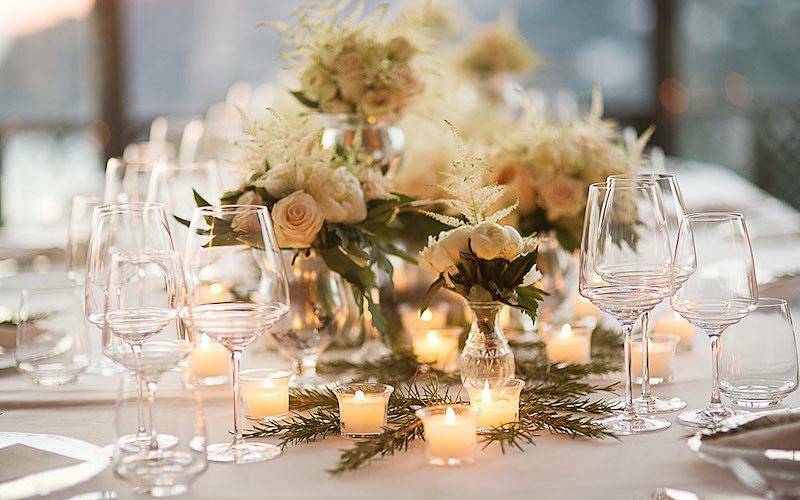 Just tell us how you envision your special day and your budget, and we'll create your custom wedding! 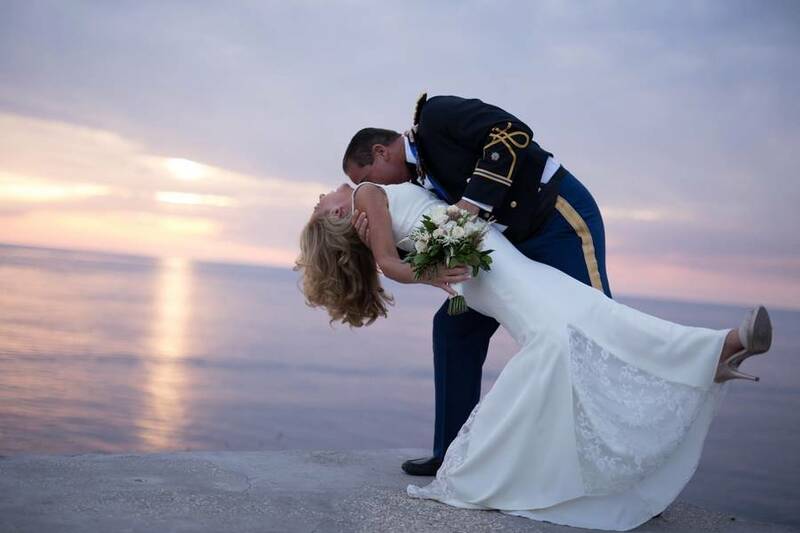 Why spend the days leading up to the most important moment in your life be full of stress and anxiety when you can trust Capri Moments to organize logistics and troubleshoot? 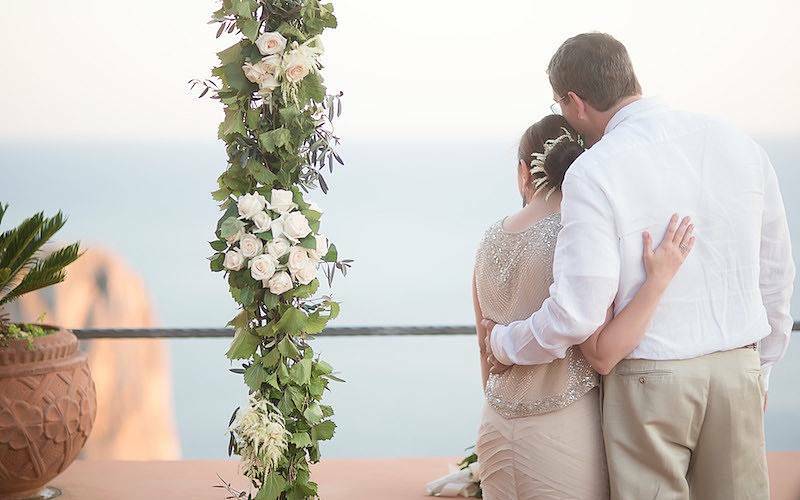 All you need to do is savor every minute of your wedding day, because Capri Moments will take care of everything before, during, and after your ceremony. 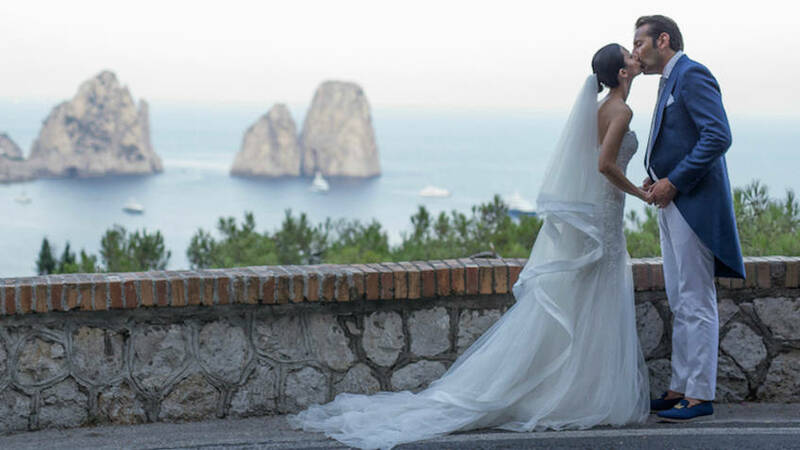 Capri Moments specializes in finding the perfect venue on Capri for your wedding and reception, can arrange paperwork for civil and religious weddings, book caterers, design the decor, print invitations, select photographers, hair and makeup artists, and musicians so you have the perfect wedding to suit your style and taste. 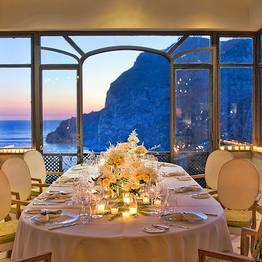 Whether you dream of a beach wedding, garden wedding, wedding with a view of the sea, or ceremony in a luxury hotel or intimate chapel, Capri Moments can suggest the most unforgettable venues on the island of Capri. 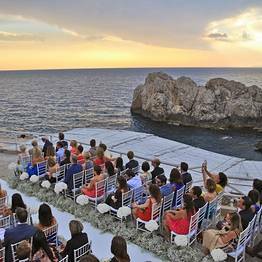 Capri Moments also offers a welcome service to take care of your guests' travel logistics, including transfers, accommodations, day trips, excursions, boat tours, and celebratory dinners! 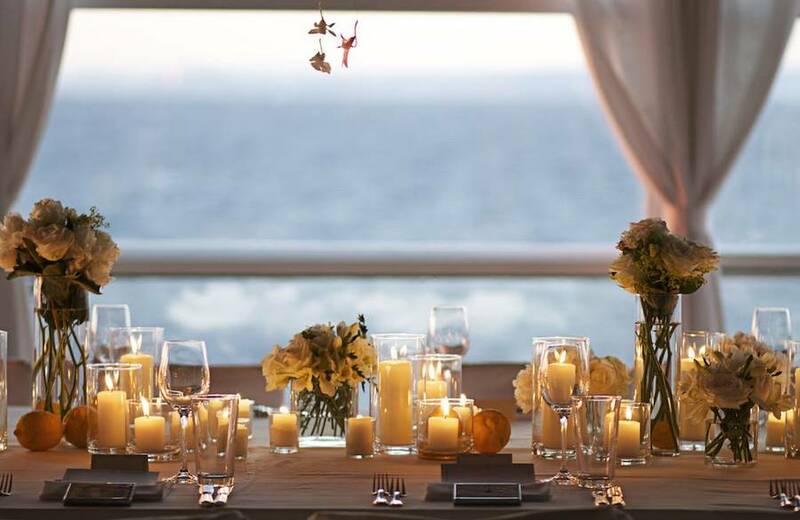 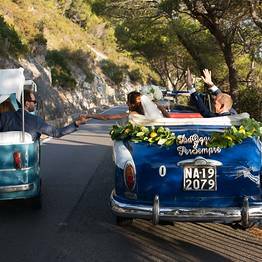 With the exclusive "Wedding Weekend" service, Capri Moments will take care of the wedding party and guests from the moment they step on the island, through the wedding celebrations, and until they depart! 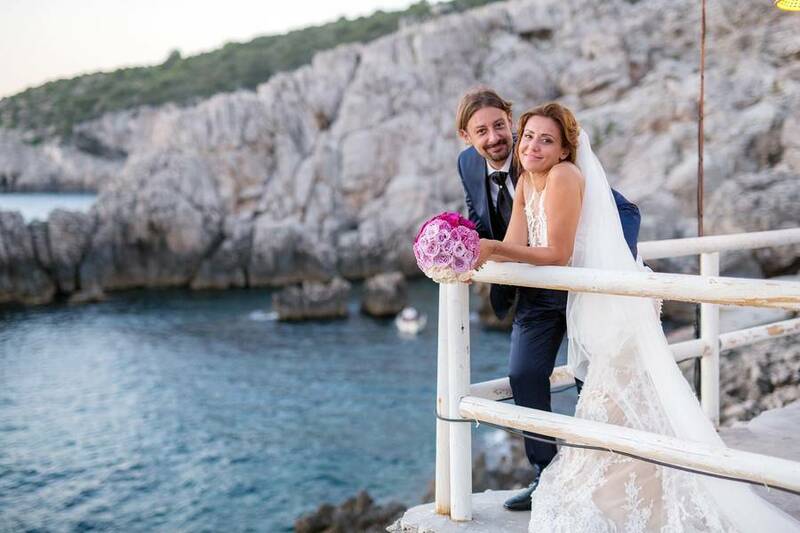 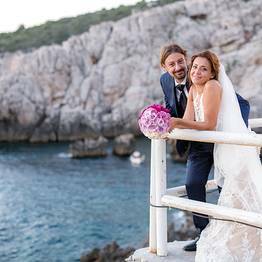 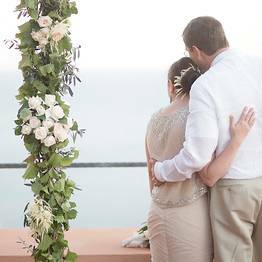 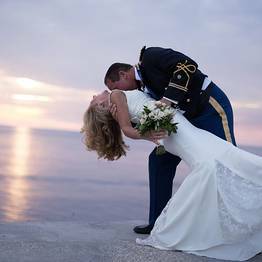 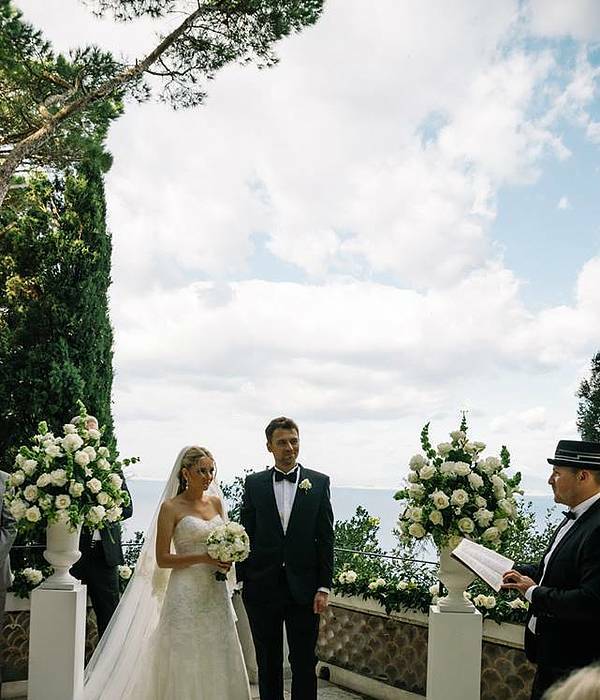 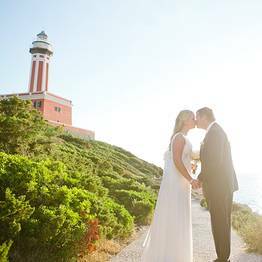 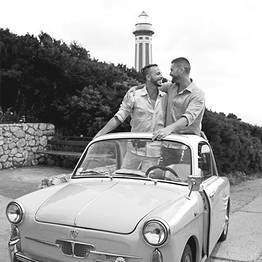 If you want to enjoy your special day just the two of you, or with only your closest family or friends, Capri Moments can plan the perfect elopement or intimate wedding ceremony - including symbolic ceremonies - just for you. 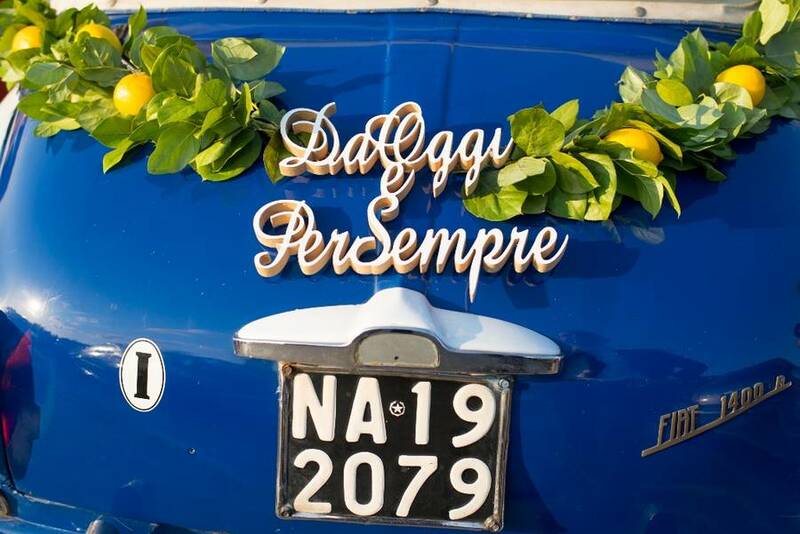 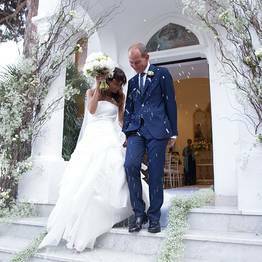 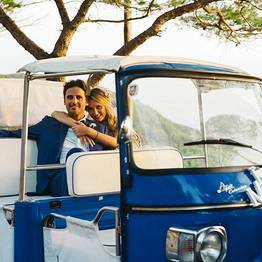 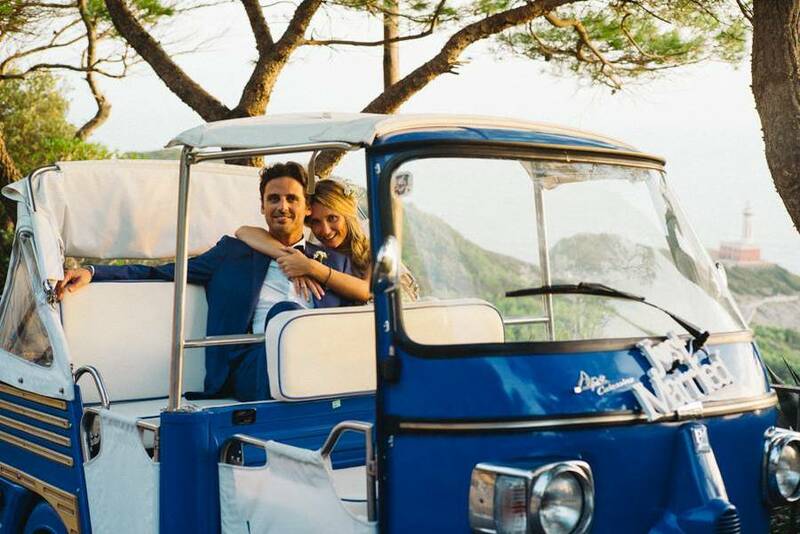 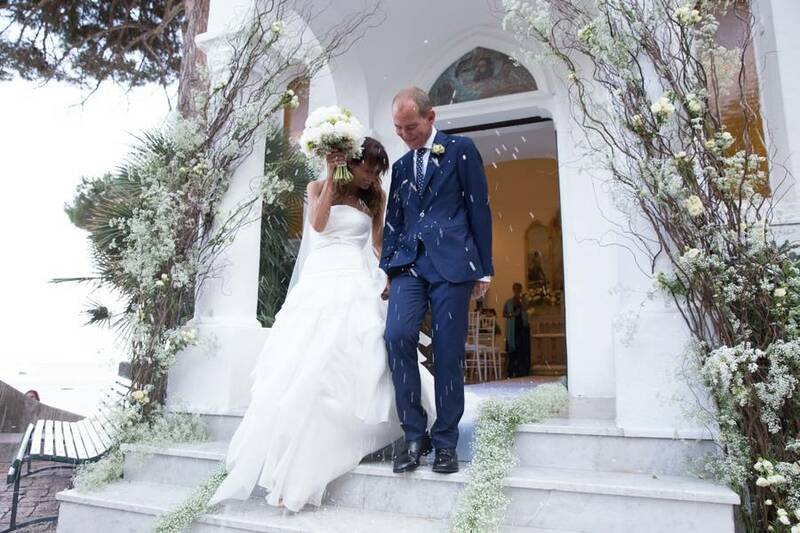 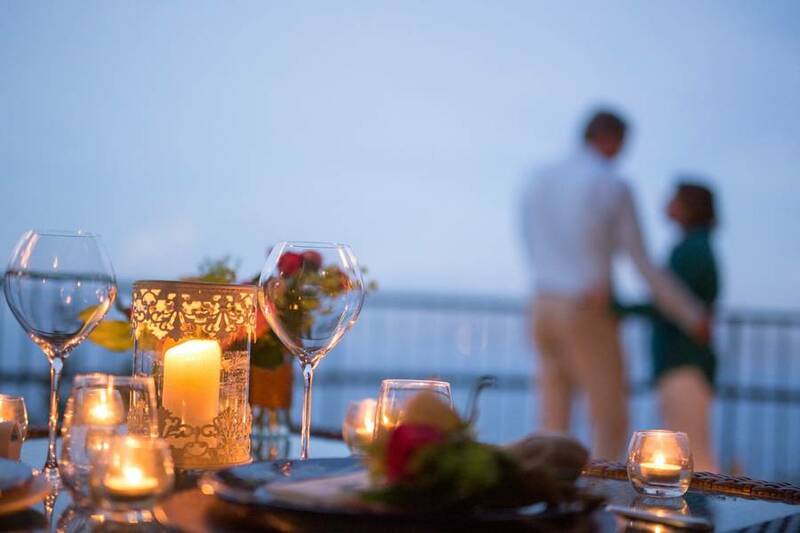 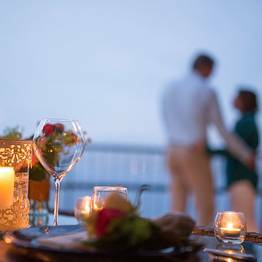 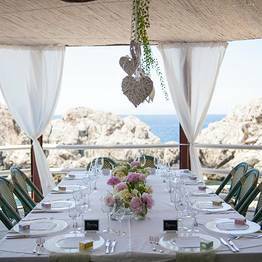 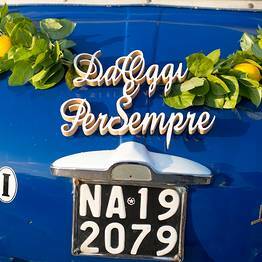 The "Fuga d'Amore" service is perfect for couples who want to celebrate their love in an intimate ceremony for two, or with a limited number of loved ones, on the magical island of Capri. 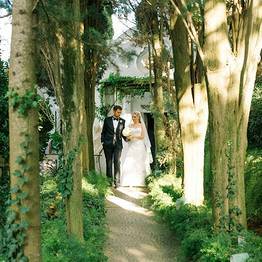 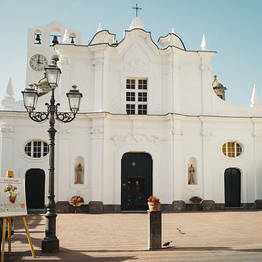 Before marriage comes the proposal, and why not make it as special as the wedding itself? 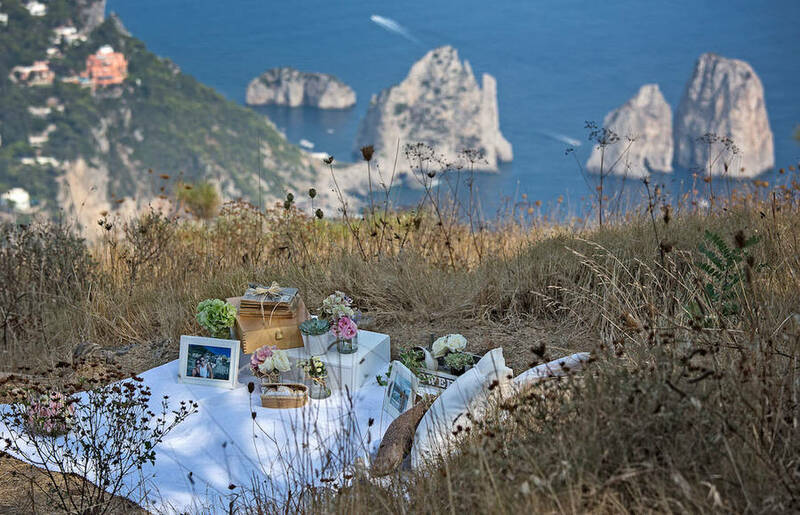 Choose the stunning backdrop of the island of Capri to get down on one knee, and let Capri Moments organize a romantic and surprising marriage proposal that your sweetheart will never forget. 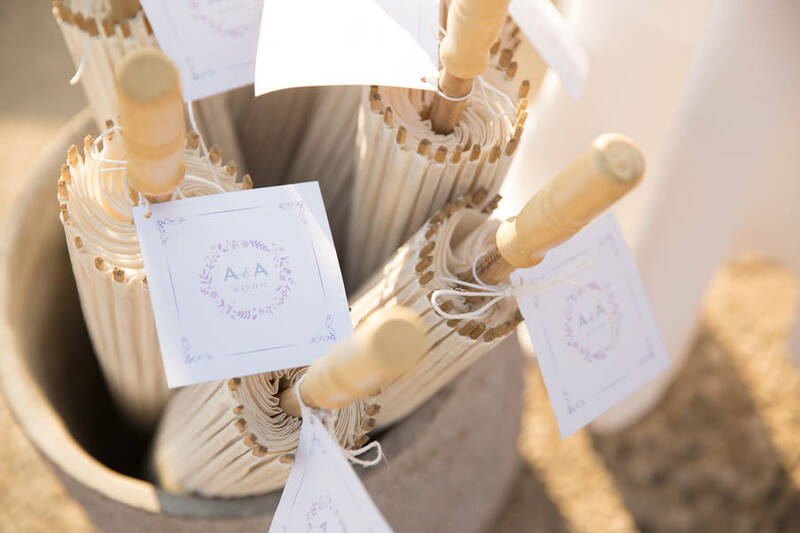 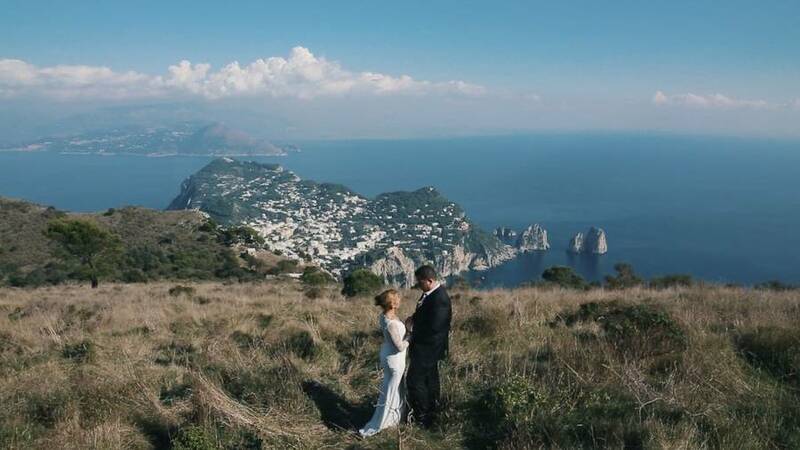 If you've always dreamed of a wedding on the Amalfi Coast, Capri Moments can plan your ceremony and reception in the towns of Positano, Ravello, Amalfi, a picturesque fishing village, or a hidden corner of this beautiful stretch of Italian coastline. 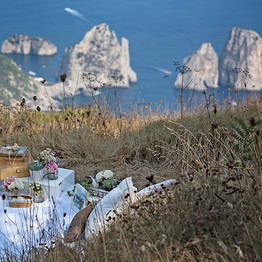 Business and Leisure on Capri! 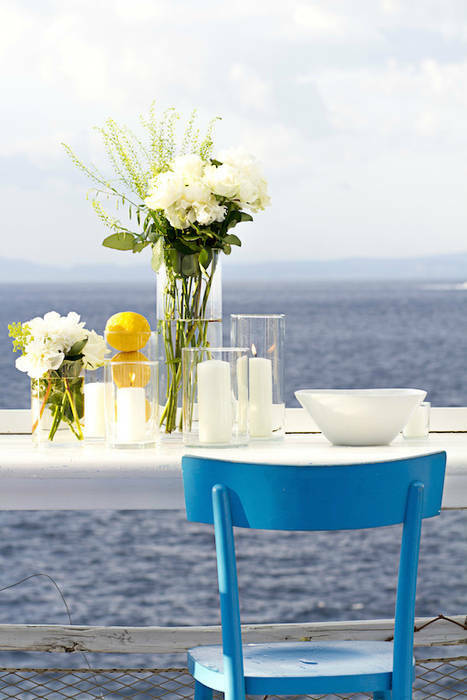 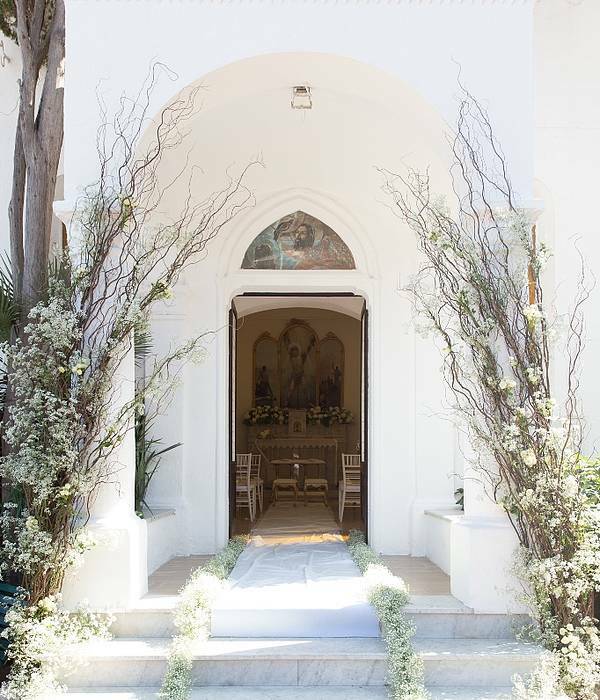 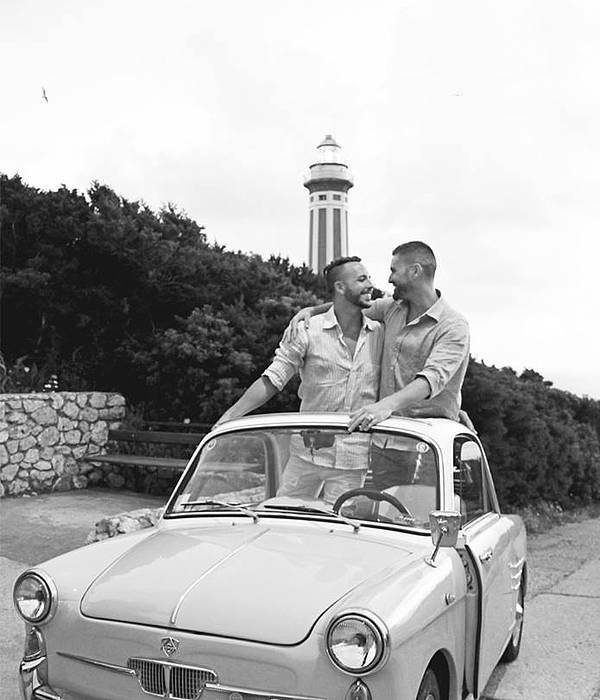 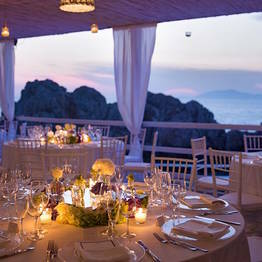 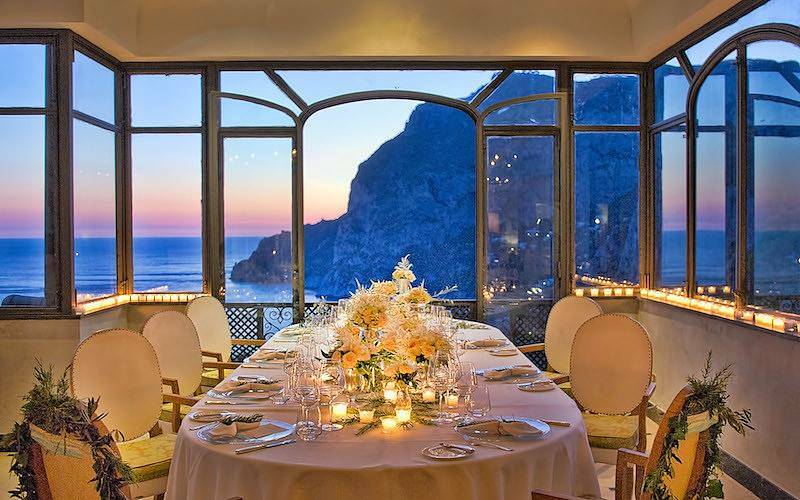 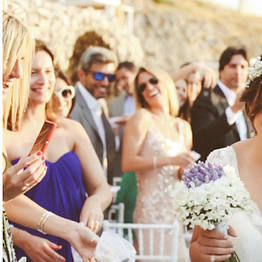 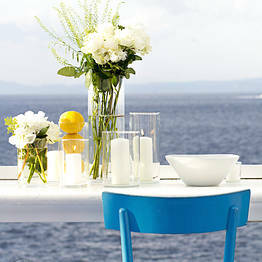 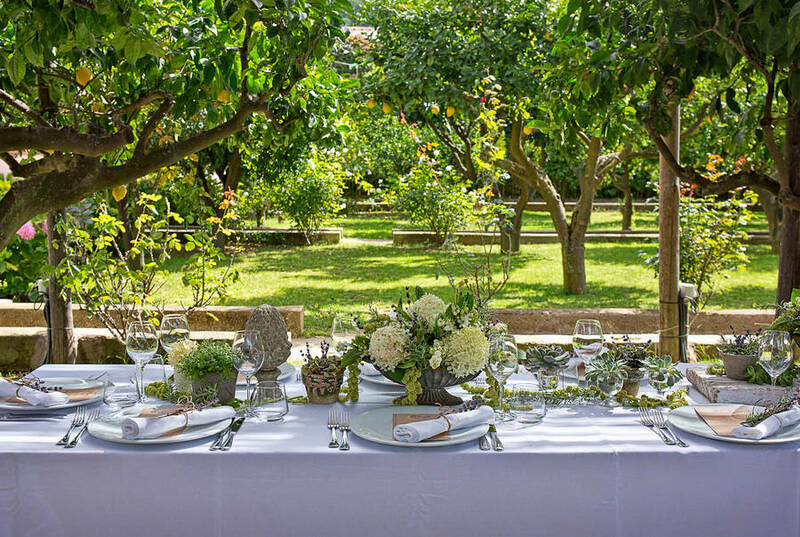 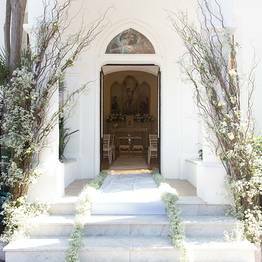 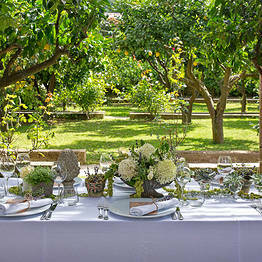 The island of Capri is not just the perfect venue for destination weddings. 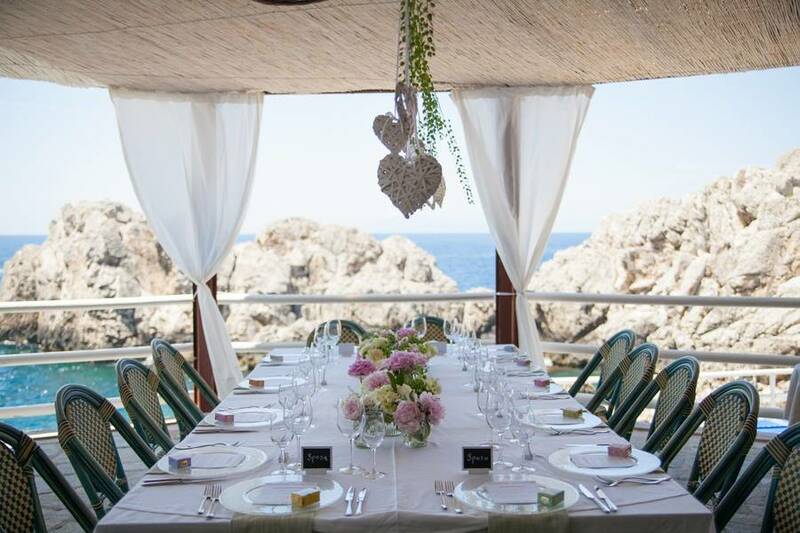 Plan your professional event, presentation, conference, or workshop with Capri Moments on the island, or private parties and celebrations to mark a special anniversary or event. 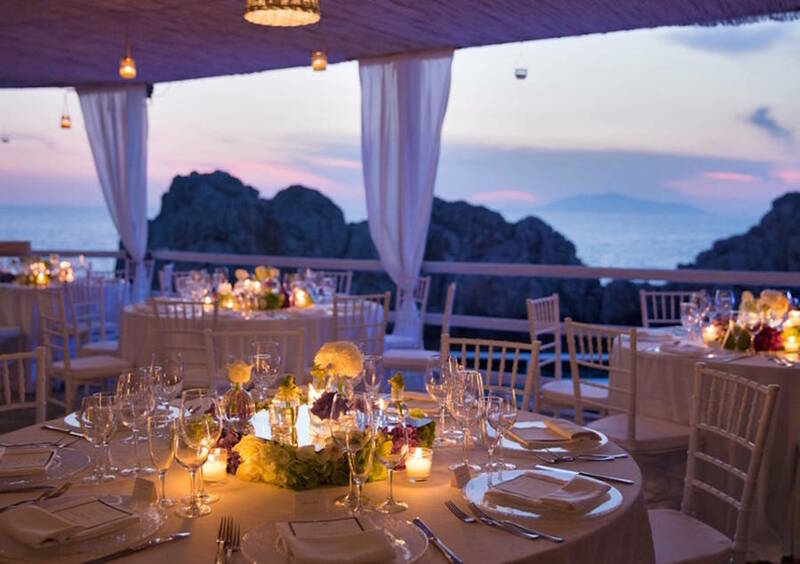 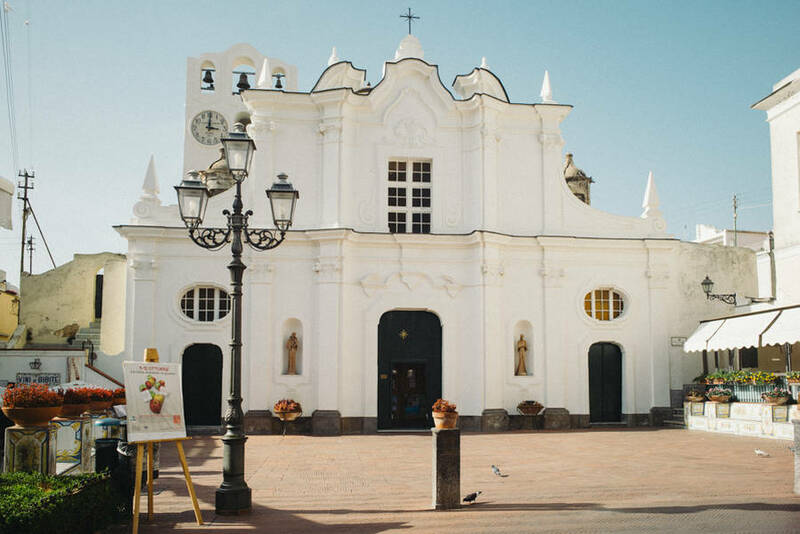 The professional team at Capri Moments will take care of the smallest details from set up and catering to transfers, hotel accommodations, and travel logistics. 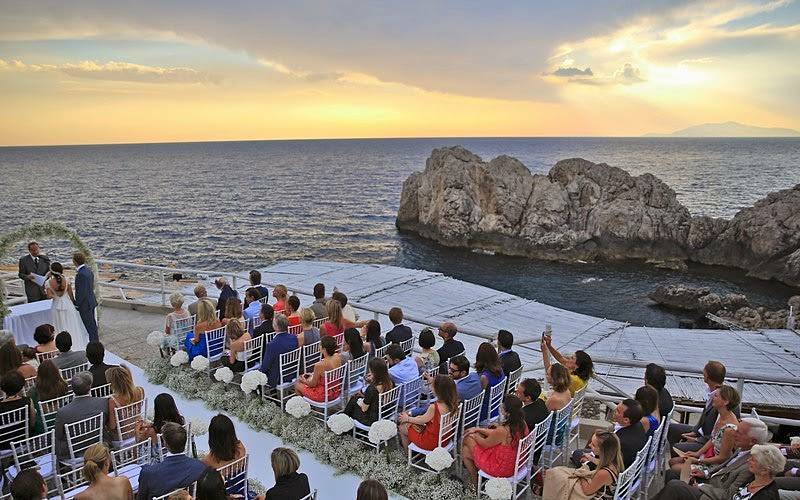 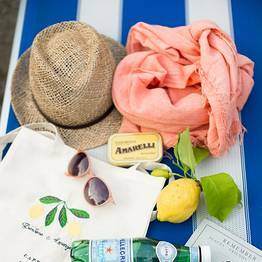 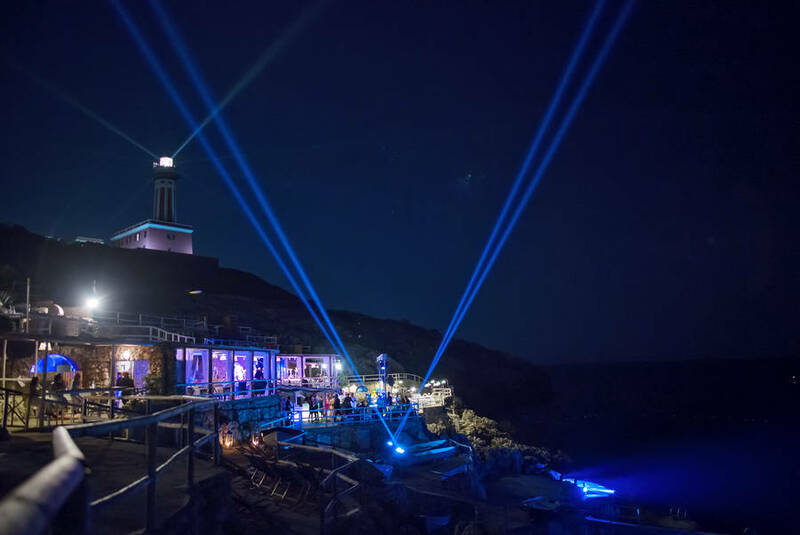 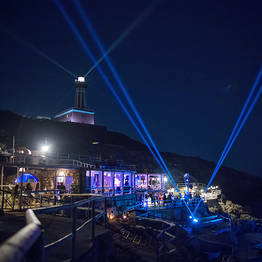 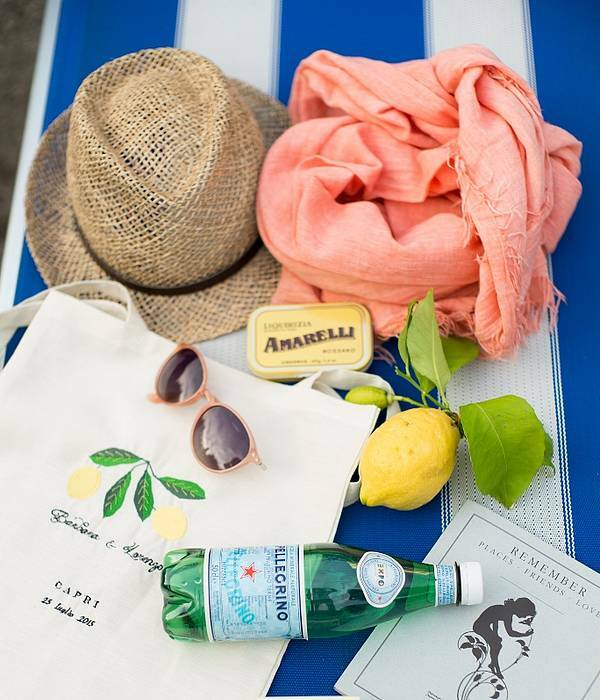 All you have to do is enjoy your event on Capri. 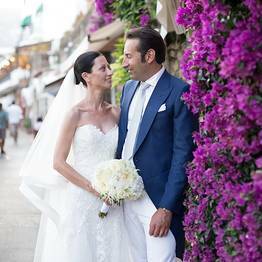 Fabrizia and Maria Consilia are native islanders and always dreamed of becoming wedding planners on Capri. 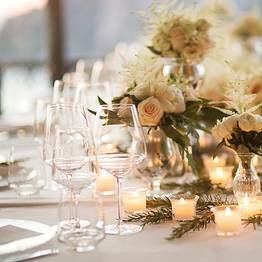 They take care of every detail during the planning process and on your special day...including weddings, private parties, and special events.